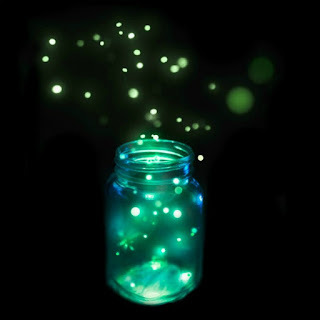 Making fairy jars is a fun & easy craft that is sure way to WOW the kids. My girls ask to make these often, and since they require so little it is an easy request to fill. Instant smiles every time, too! 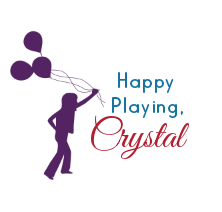 Are you ready to "capture a fairy"? 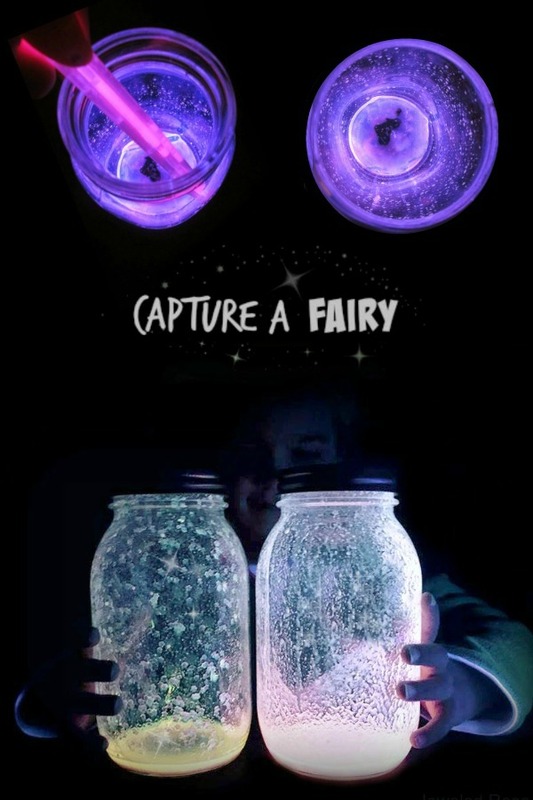 You can make these with the kids, or you can surprise them with a captured fairy in a jar. 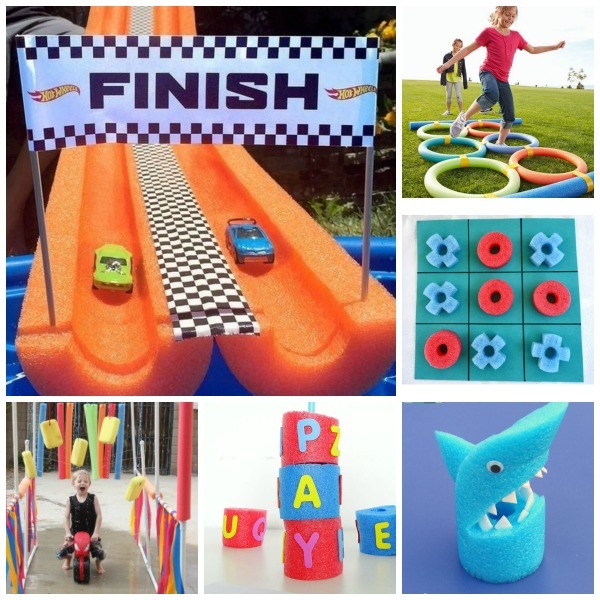 NOTE: All materials can be purchased at the dollar store except for the star glitter. We found our star glitter at Michaels craft store. 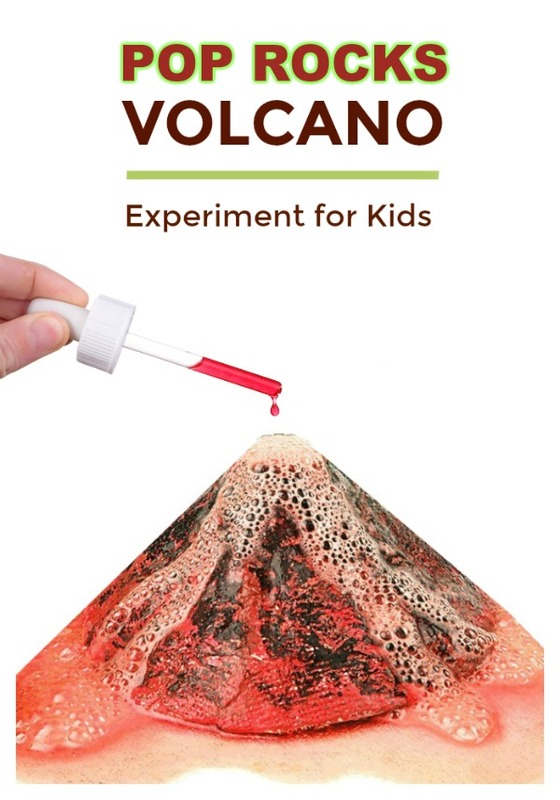 You can also get it on Amazon here. Fairy jars only take a minute to make, and they are SO PRETTY! All you have to do is carefully cut the tops off of a couple of large glow sticks. 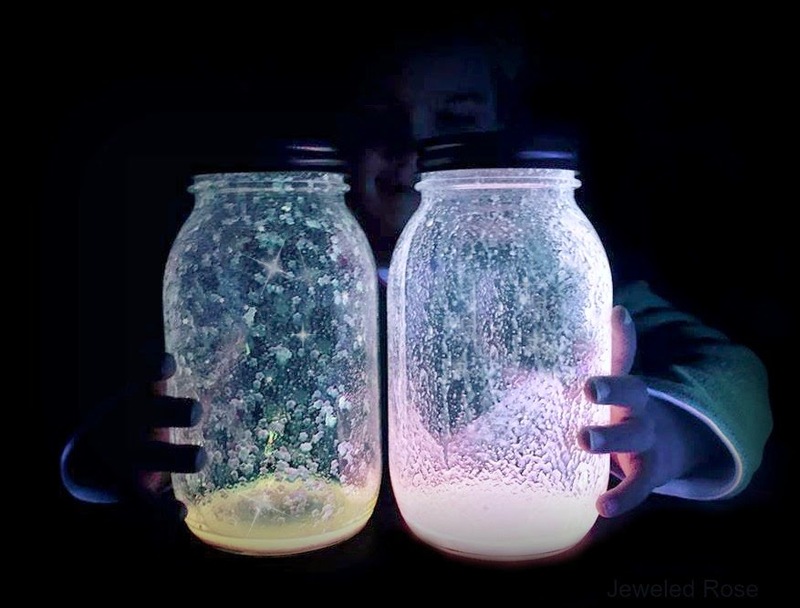 Then, carefully pour the contents of the glow sticks into a mason jar. 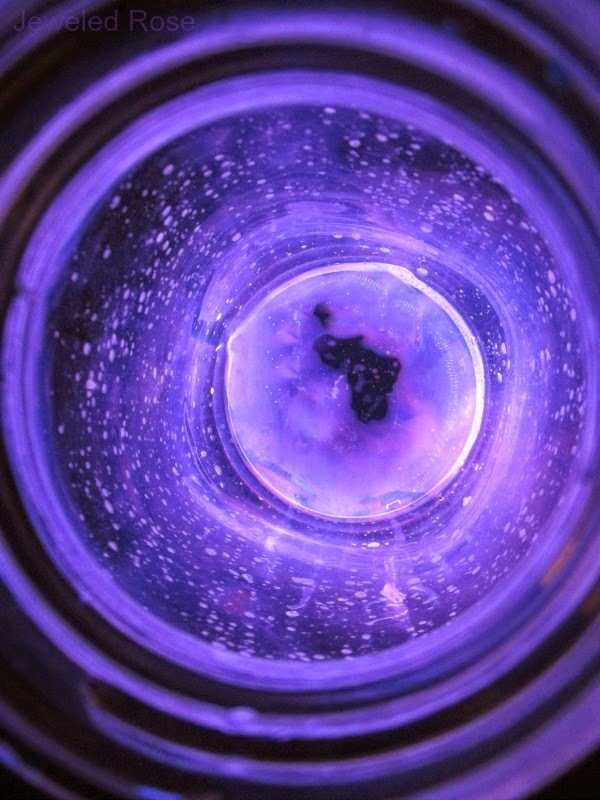 The glow stick juice in the jar is so pretty all by itself! Have kids add glitter. The more the better! Then, secure the lids and shake the jars. That's it! 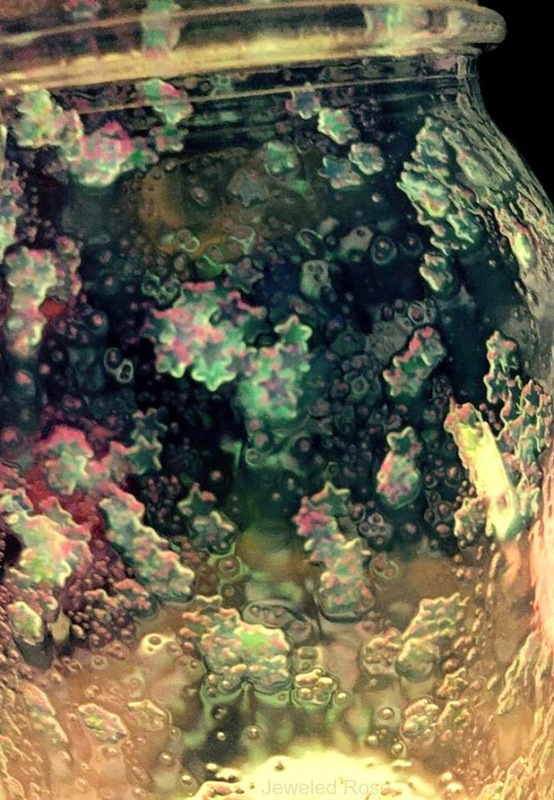 You will then have beautiful, magical fairy jars! We have made fairy jars quite a few times. You can use any color of glow sticks or even combine two different colors to create different effects. Varying glitters will also produce different effects, BUT the absolute best fairy jars are definitely the ones made using star glitter. 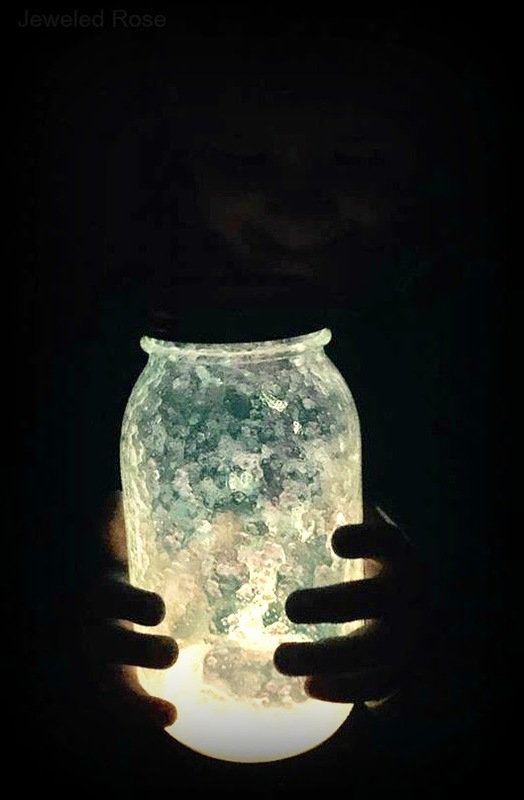 Out of all of the fairy jars we have made our favorite was made using yellow glow sticks, fine glitter, and iridescent star glitter. 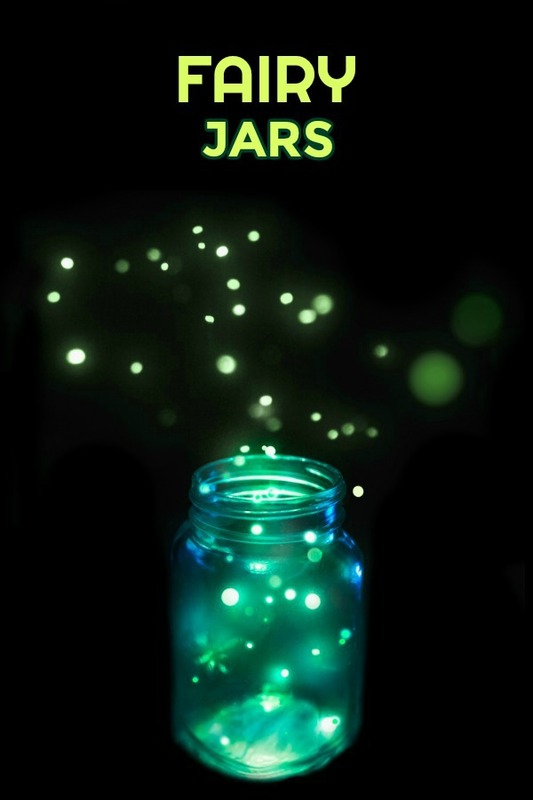 No matter how you make them the kids are sure to love these magical jars. After my girls marveled at them for a bit we placed them in the window for a nifty nightlight. Then, I stored the jars away for the next time we want to capture a fairy. I usually handle the glow sticks and allow Rosie and Jewel to add the glitter to the jars. 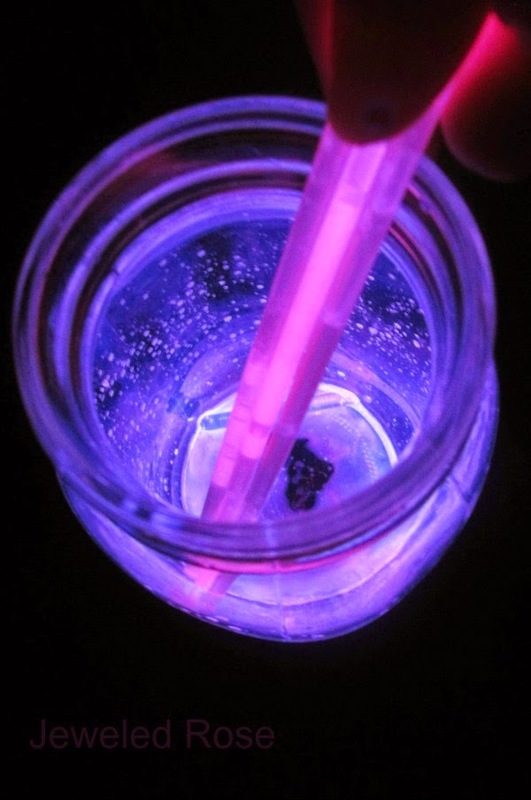 I recommend cutting the glow sticks over a sink or trash receptacle just in case some of the liquid inside sprays or spills. It is also important to note that some brands of glow sticks contain small pieces of glass once activated, so please use caution. Glow sticks, jars, and glitter can all be purchased at the dollar store!